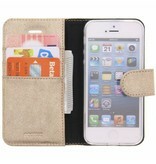 Do you like being the centre of attention? 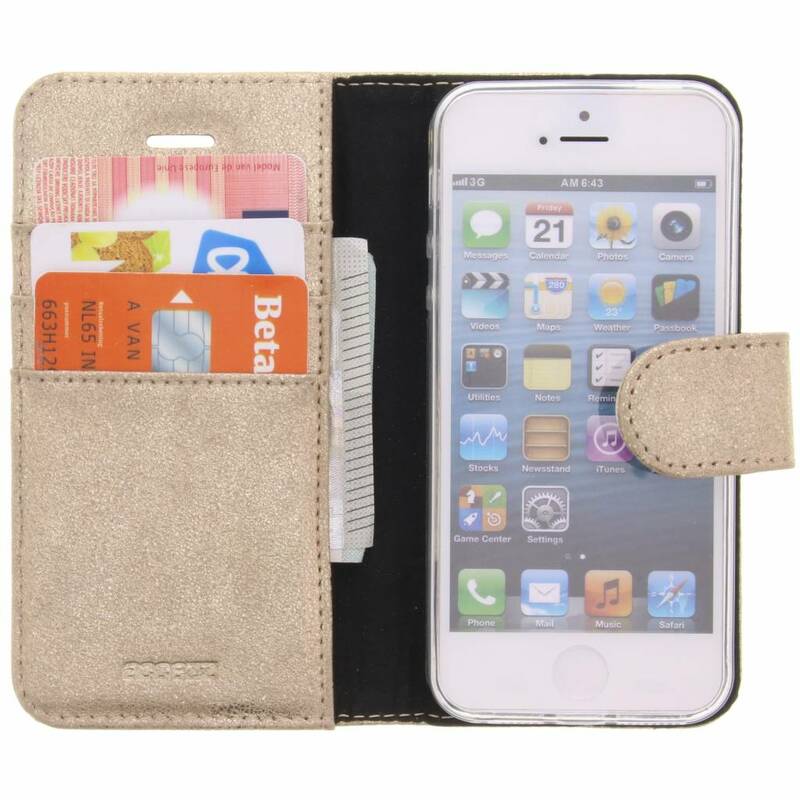 That makes this Glitter Wallet TPU Booklet for your iPhone an absolute must-have! 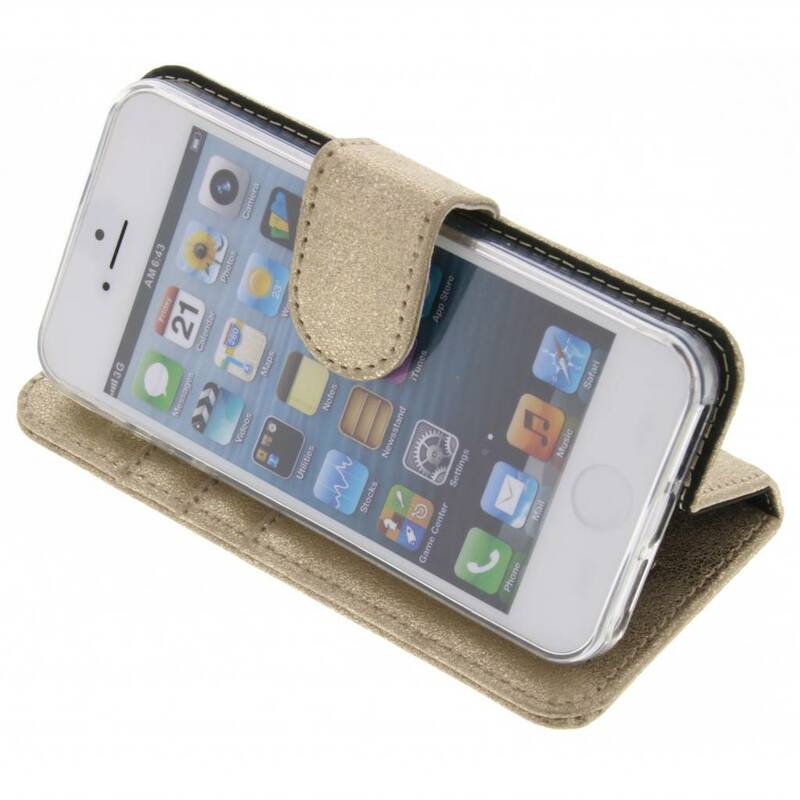 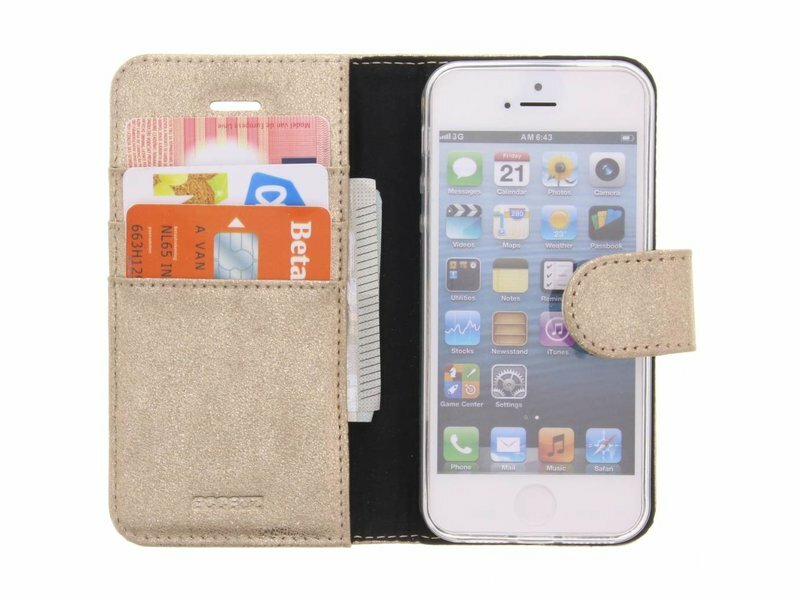 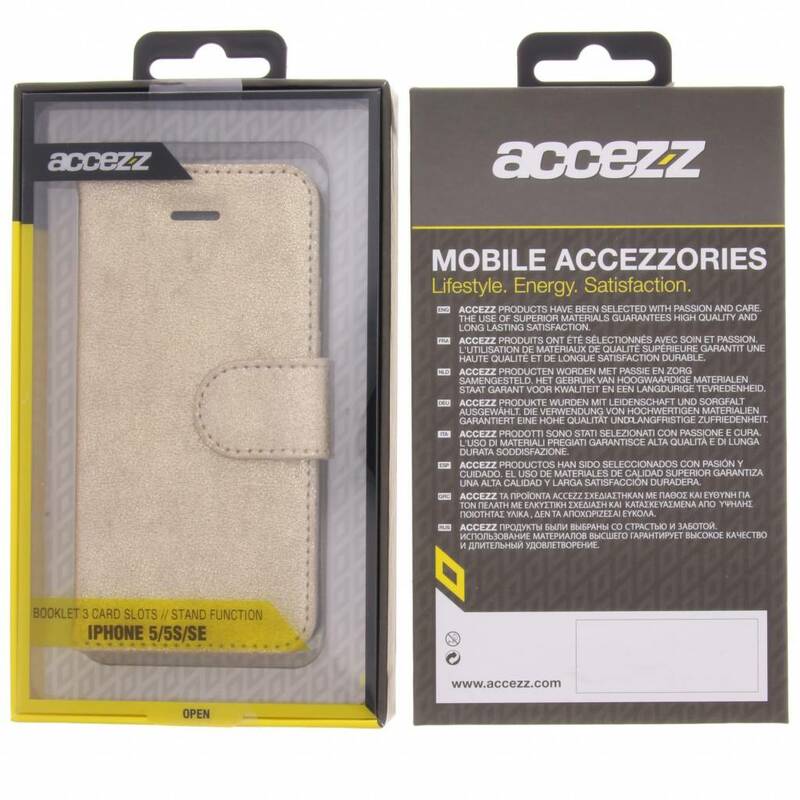 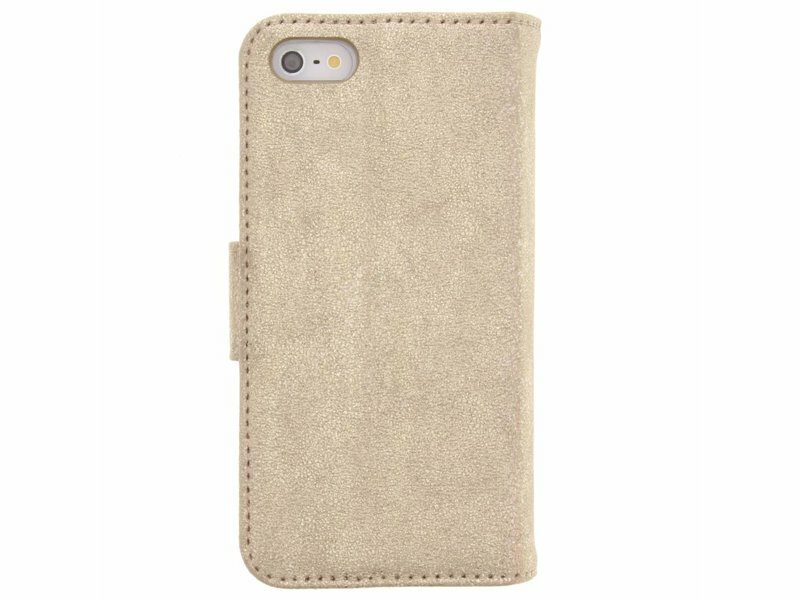 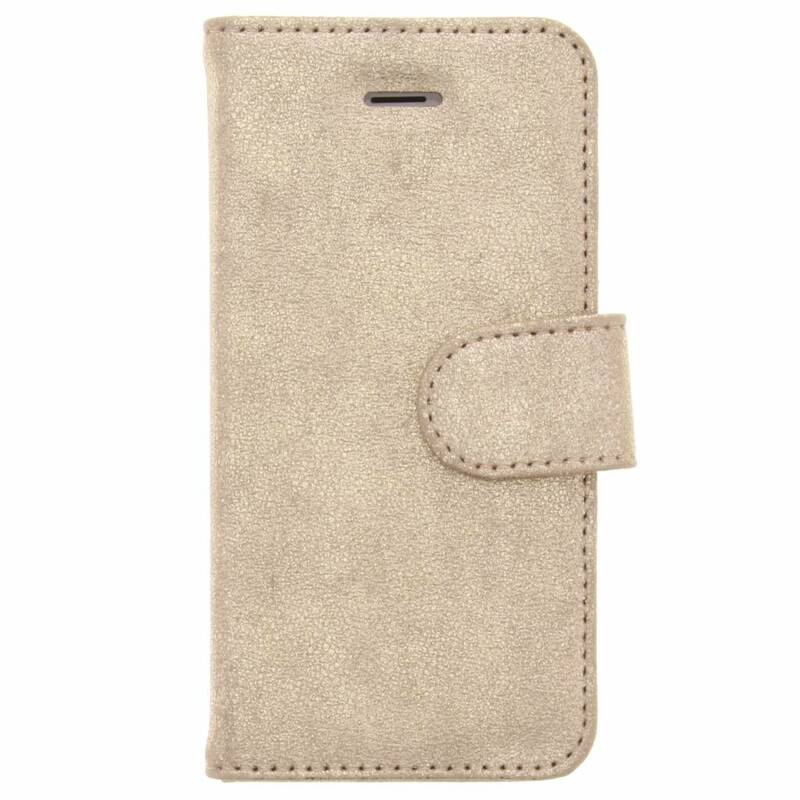 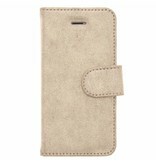 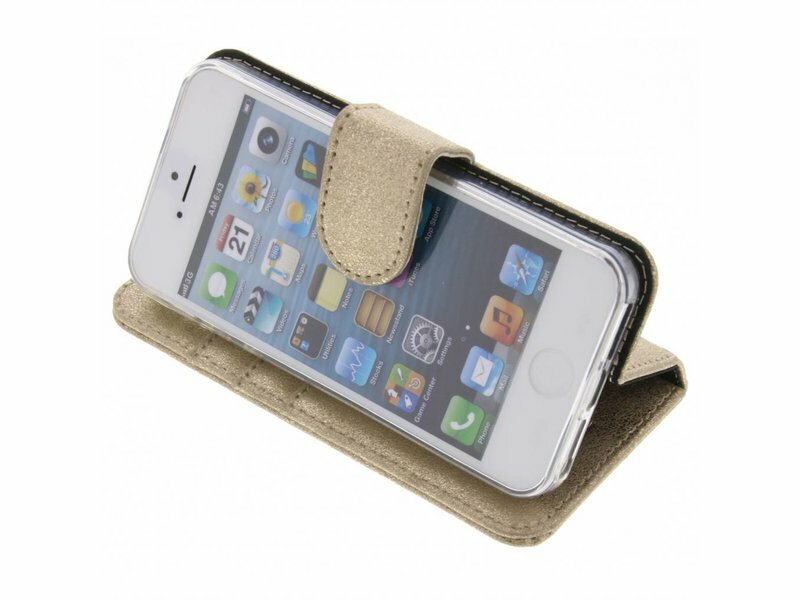 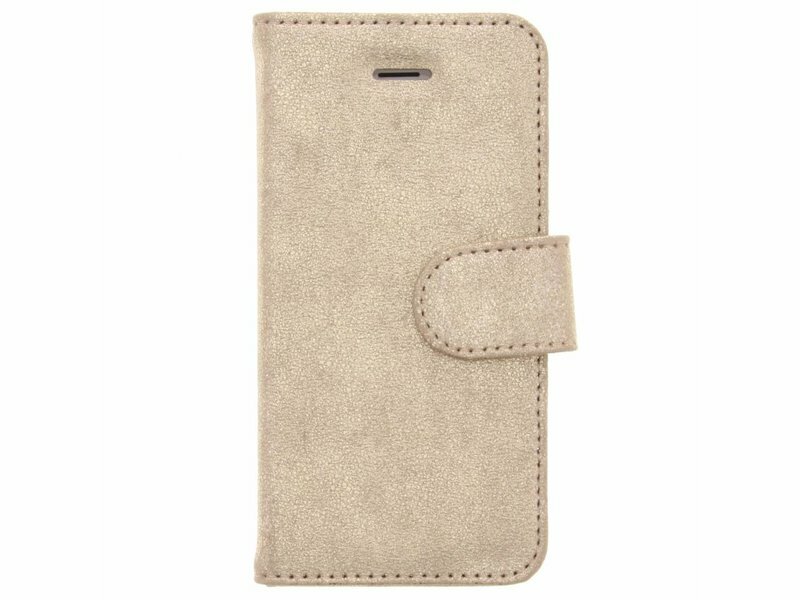 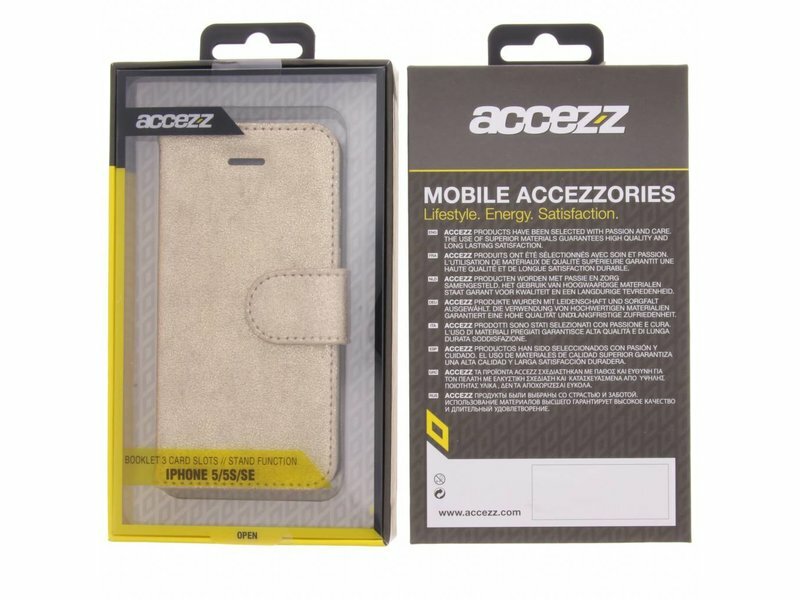 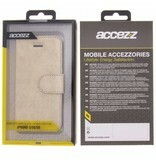 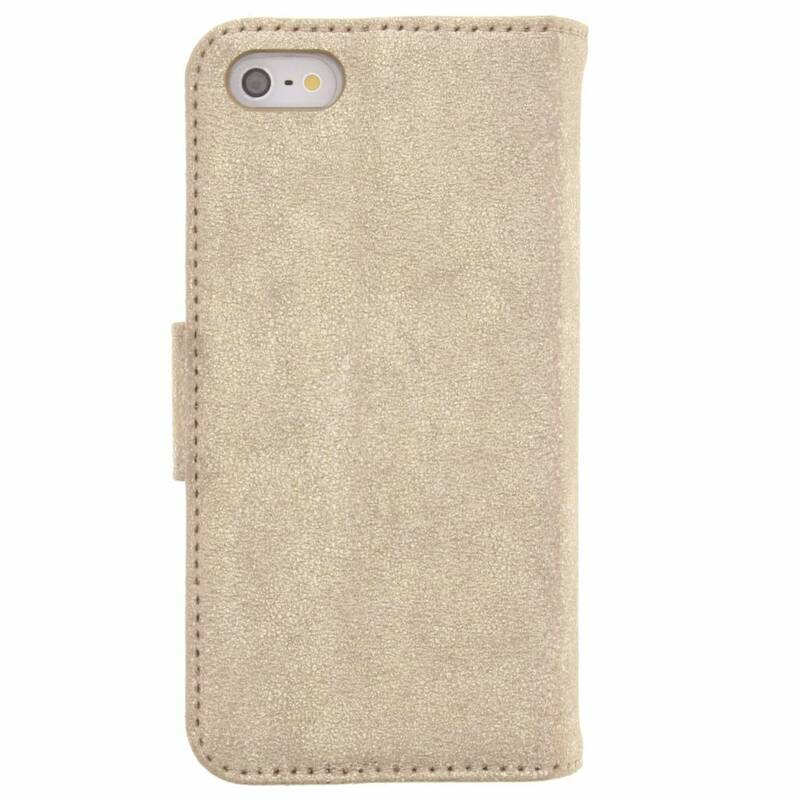 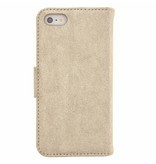 The case is made out of high-quality artificial leather, is designed with three cardholders and has a powerful magnetic lock.